The move delivers an 'enterprise-grade' cloud-based PBX phone system for companies and was one of several announcements at this week's Cisco BroadSoft Connections event. The addition of calling to Webex Teams’ content sharing and messaging capabilities makes it a “single UC [unified communications] application, which was theoriginal vision of UC,” said Kerravala. At the Cisco BroadSoft Connections event in Florida on Tuesday,Cisco also unveiled a new calling app that integrates with Microsoft Outlook and enterprise directories. The Cisco Calling App lets users make voice and video calls from mobile devices and desktops running iOS, Android, Windows or MacOS. 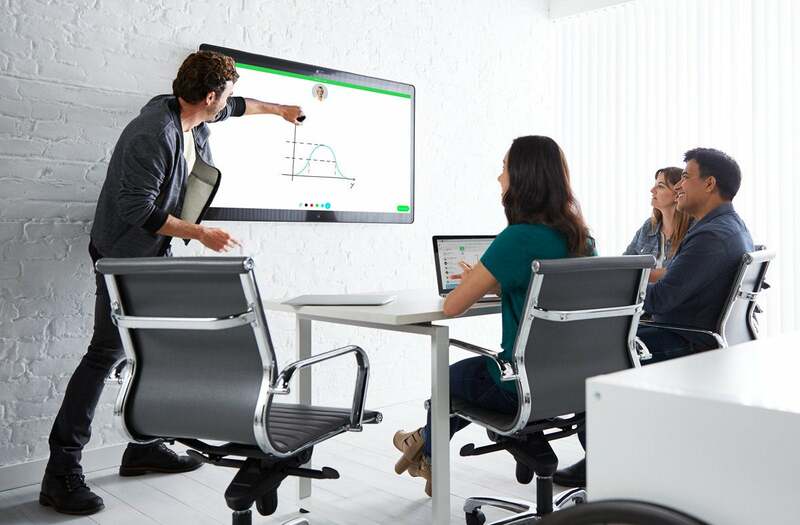 The Webex Room Kit Mini video conferencing device is targeted at smaller meeting rooms, adding to the existing range of Webex Room Kit products. The device “wakes up” when it detects users entering the meeting room and adapts video to ensure all participants are visible on-screen. This story, "Cisco’s Webex Teams gets BroadCloud Calling integration" was originally published by Computerworld.